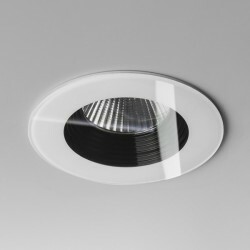 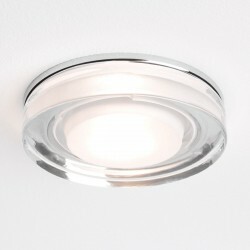 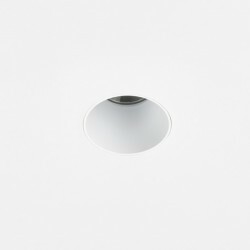 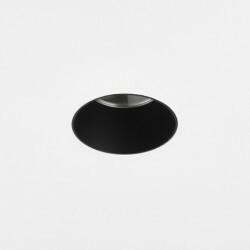 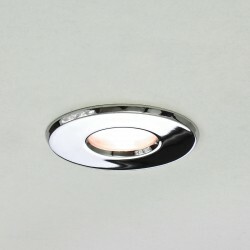 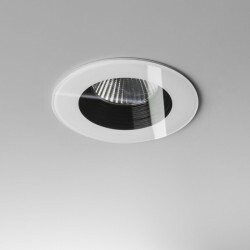 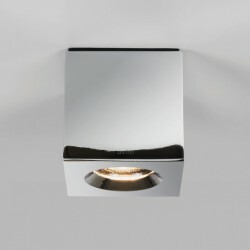 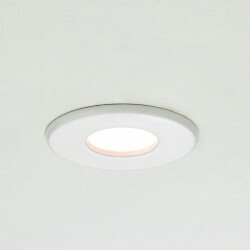 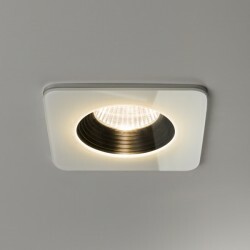 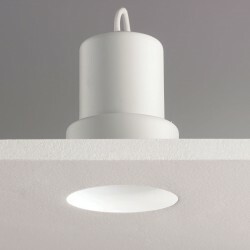 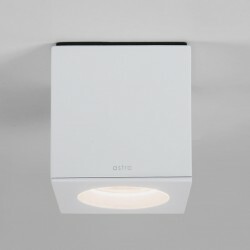 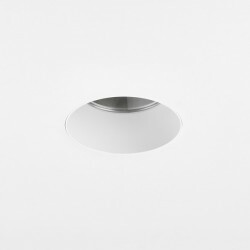 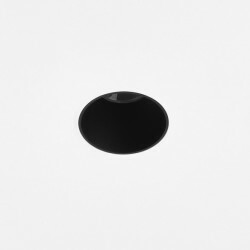 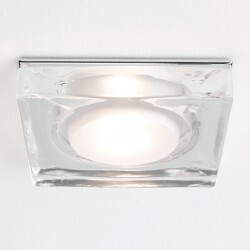 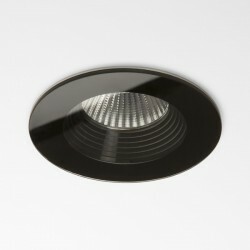 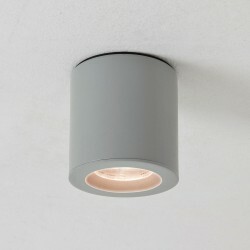 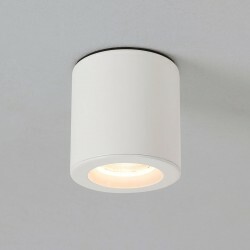 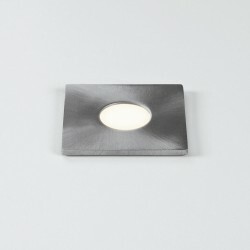 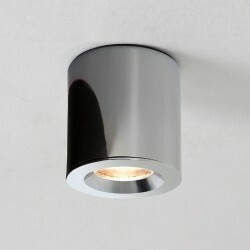 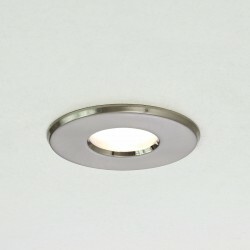 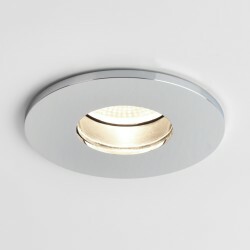 Astro Void Round 80 2700K Matt White Bathroom LED Downlight with 14° Beam, 80CRI at UK Electrical Supplies. 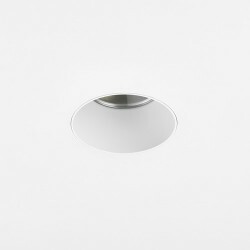 This Astro Void Round 80 Downlight (1392005) combines an ultra low-profile design with a Matt White finish and 2700K LED colour temperature. 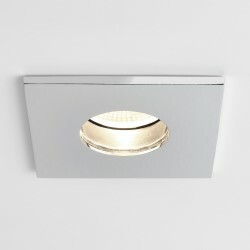 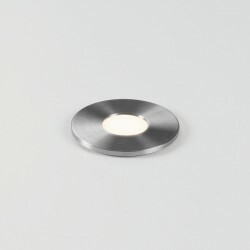 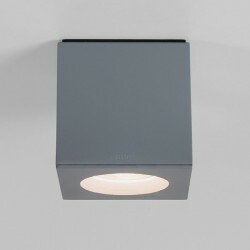 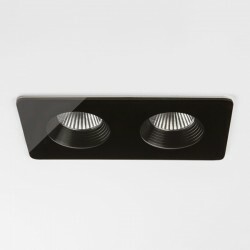 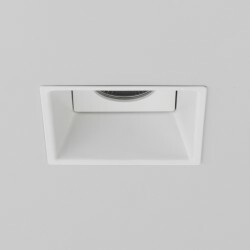 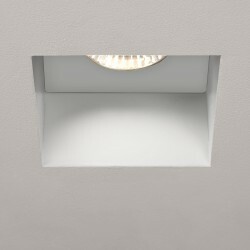 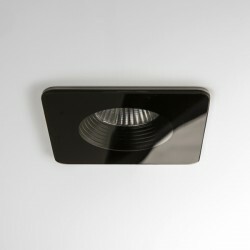 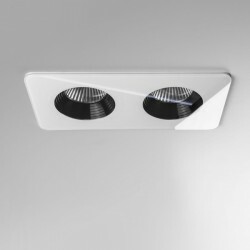 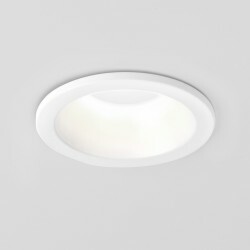 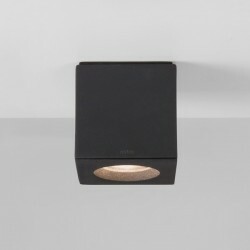 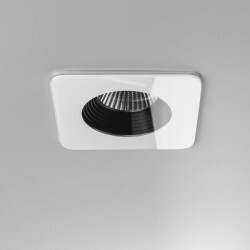 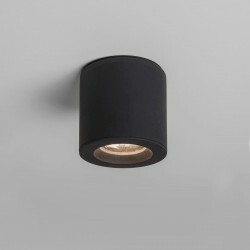 In addition to offering dimmable functionality, this recessed downlight is IP65 rated, making it ideal for use in the bathrooms of both domestic and commercial settings. 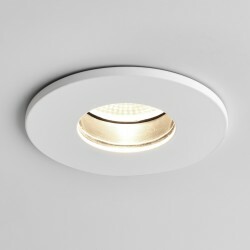 The Void Round 80 LED Downlight also features a 14° beam angle and an 80CRI (colour rendering index).